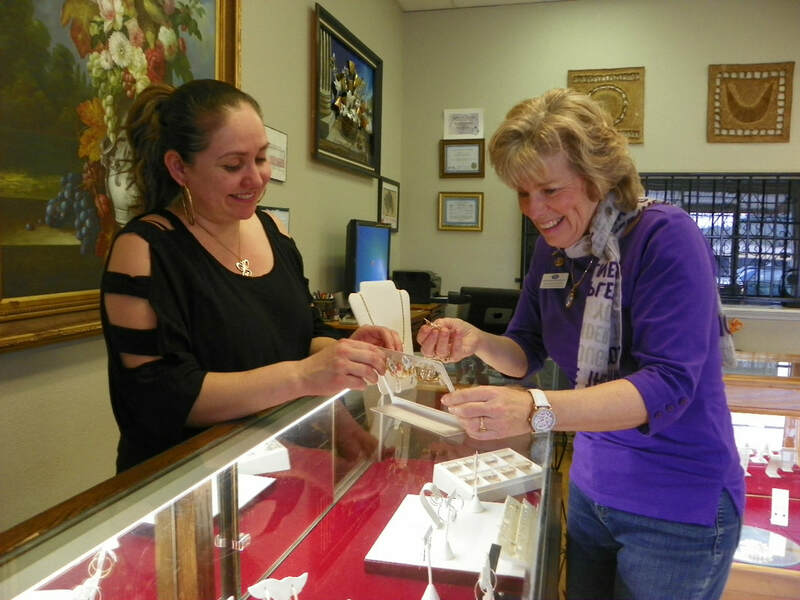 Custom Jewelry and Repairs at home in your Canyon Lake community. 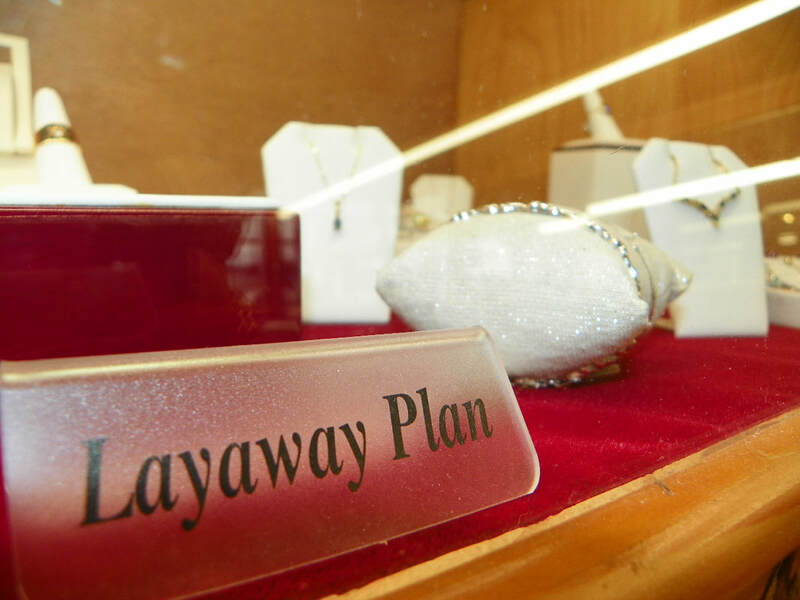 We can design a special piece for you. 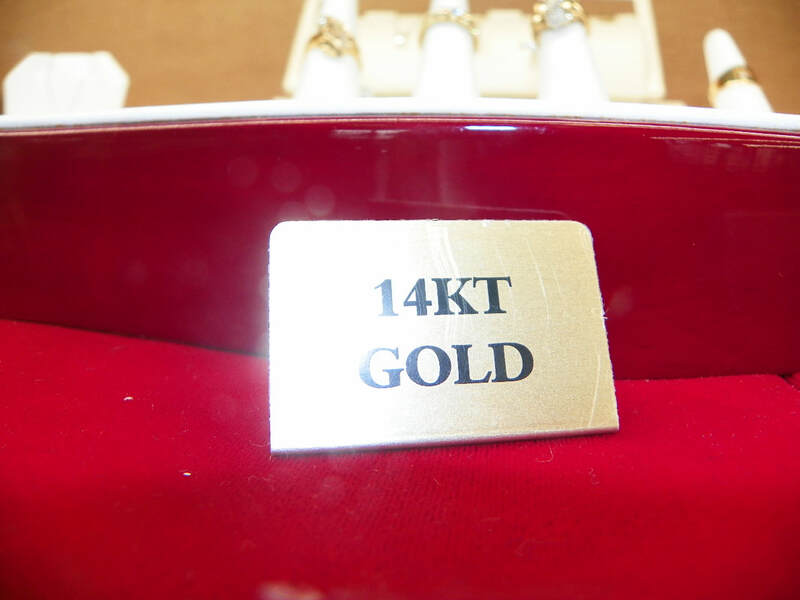 ​We can clean and polish your jewelry to make it new again. We can help you speak from your heart with just the right gift! We take the time to sit down with you and your ideas. Or, we'll give you suggestions. We make the right piece for you and that special someone. 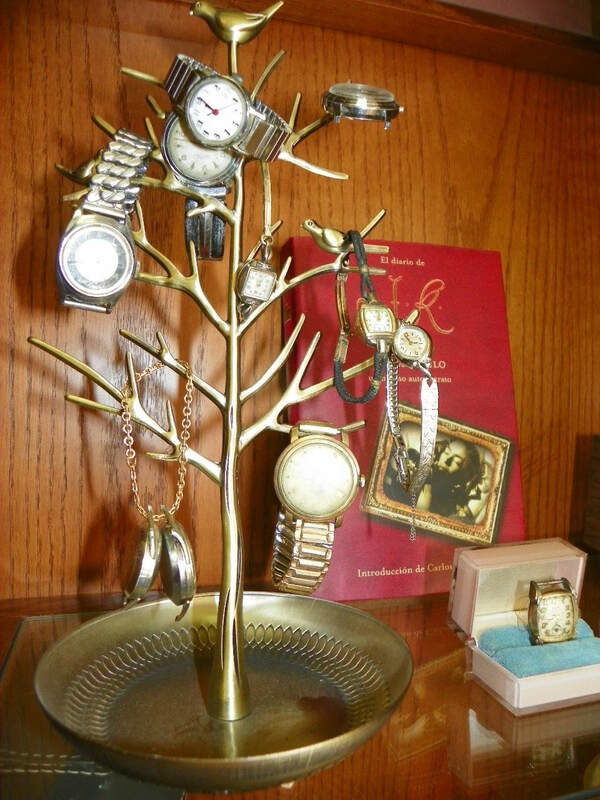 It might just need a good cleaning, but your special piece of jewelry might need some special updating and refreshing. We'll help you keep the memory and style, by bringing back the beauty of its originality. 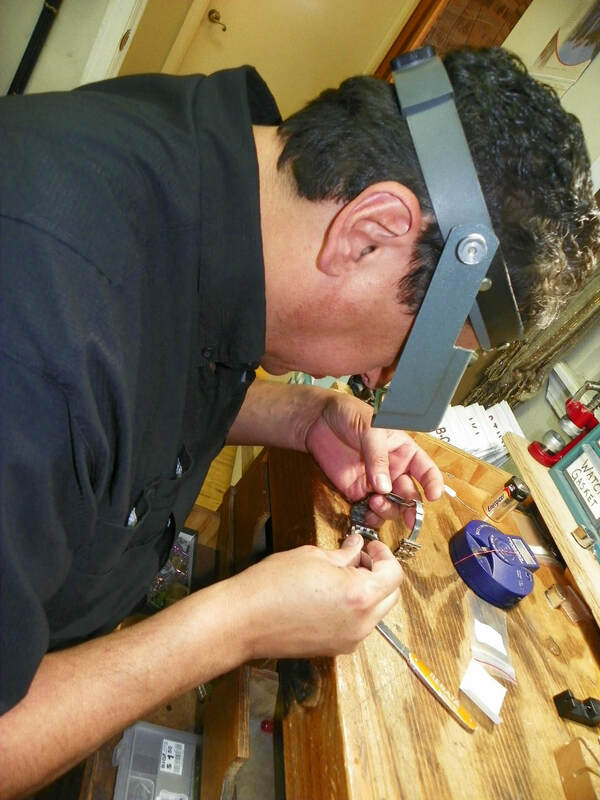 We can also repair your jewelry and watches. Let's take a look at treasured jewelry piece. Let's refresh your watch, or just put a new battery in it.